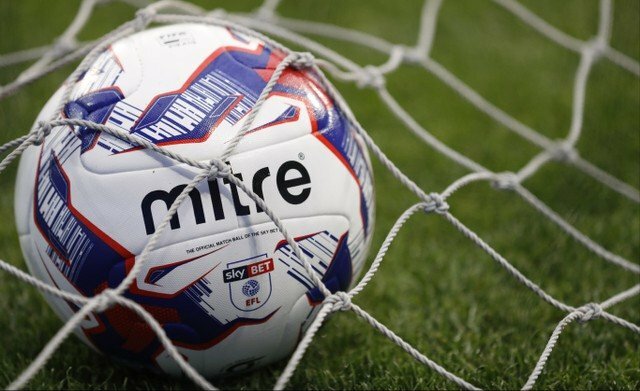 Rotherham United make the trip to the DW Stadium this afternoon to take on a Wigan Athletic side who ran away with the League One title last season and have spent big money improving for the Championship. The Millers go into this game with the hope that Joe Mattock will be available after pulling out in the warm-up at Everton on Wednesday with a dead leg. If not Clark Robinson will ably fit in after deputising and doing well in the Cup game. Billy Jones is the only other doubt but it’s lack of training that is his problem. And there’s also new-old boy Richie Towell who could get some minutes after re-signing on Friday on a season long loan from Brighton, although, of course, it depends if he actually put pen to paper before the 12 noon deadline. Wigan will be without Gavin Massey, Michael Jacobs and Dan Burn this afternoon while Darron Gibson is also a major doubt but it’s likely that Josh Widnass will get a second start after signing from Rangers in mid-August. Wigan Manager Paul Cook told their Official Site that he expects both teams to play ‘vastly different sides’ for today’s game than they did in the recent cup game at the New York Stadium. ‘Rotherham are obviously a good football club and similarly to us they want to sustain a foot hold in the division,’ Cook said. In the middle for this afternoons clash we have Scott Duncan from Northumberland. Rotherham’s next game is on Saturday, 15th September when Derby County are the visitors to the New York Stadium.